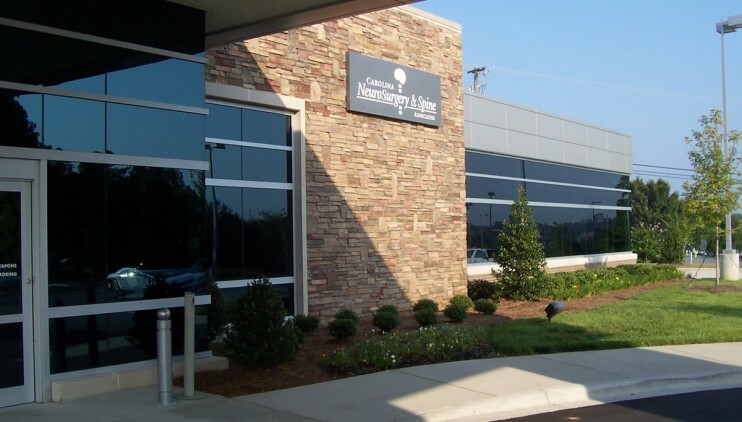 A few years after the completion of their flagship facility in Charlotte, Carolina Neurosurgery & Spine Associates expanded their reach by constructing a satellite facility in Concord, directly across the street from Carolinas Medical Center – NorthEast. This facility replicated the design language and image of the Charlotte office, but at a smaller scale. 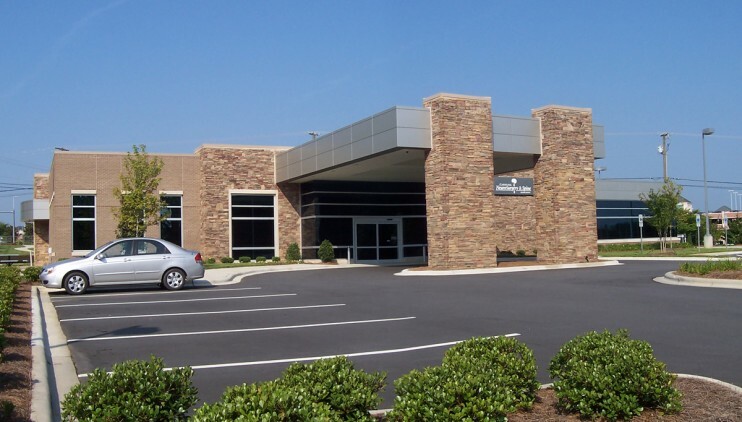 The program included 12 Exam rooms, Physical Therapy, X-Ray, Fluoroscopy, Mobile MRI and three Treatment rooms, extending the majority of Carolina Neurosurgery’s services into Concord area.